TARIFA - SurfersResidence - The Best Surfer House in Tarifa! 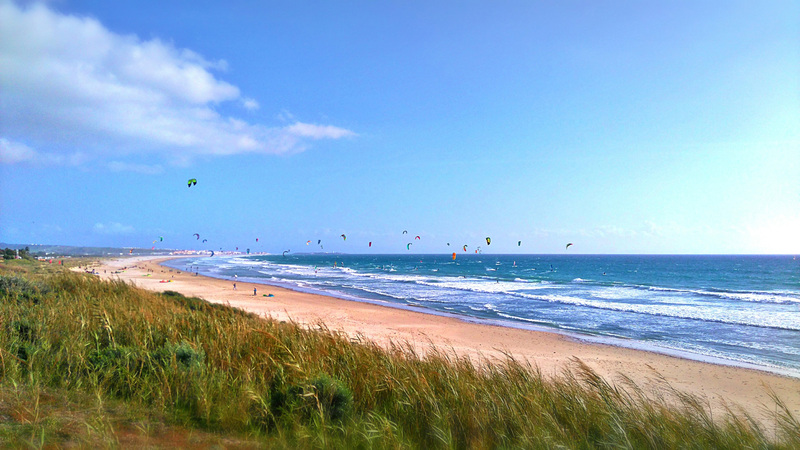 Ten kilometres of white sandy beaches, unspoilt countryside and some of the best kite & windsurfing conditions in Europe. Just 11 km across the Straits of Gibraltar at its narrowest point, this southern-most tip of Europe where the Med meets the Atlantic Ocean, enjoys spectacular views of the Rif mountains of Africa across the water. 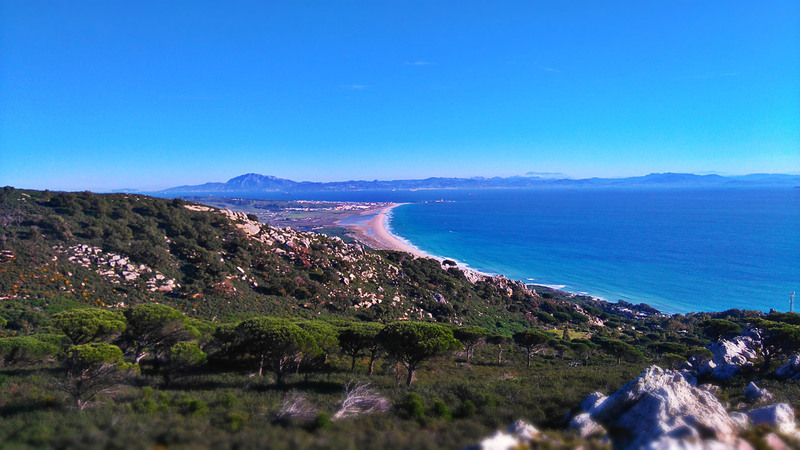 Tarifa's wild coastline attracts surfers and nature-lovers alike. Just as famous for its birdwatching as its surfing, there are endless opportunities to explore the rolling countryside. Horse-riding, kite-surfing, wind-surfing, whale-watching, rock-climbing and scuba diving to name but a few. 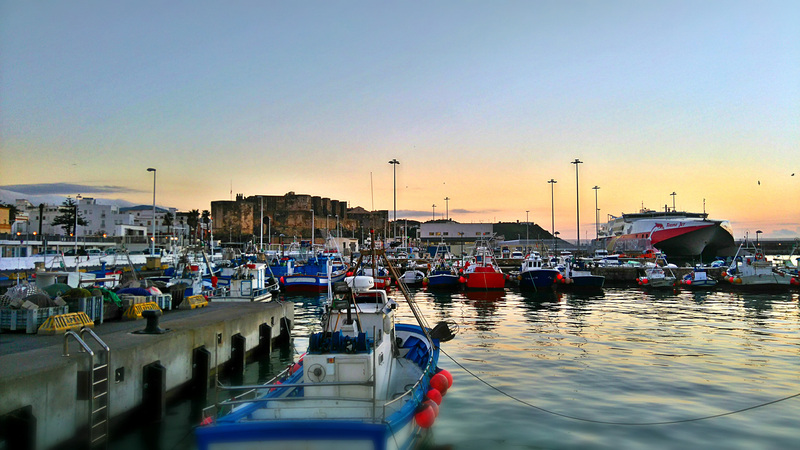 Tarifa is a little fishing town where fishermen still use traditional methods. It is a perfect spot for trying fresh tuna in truly Tarifian style. 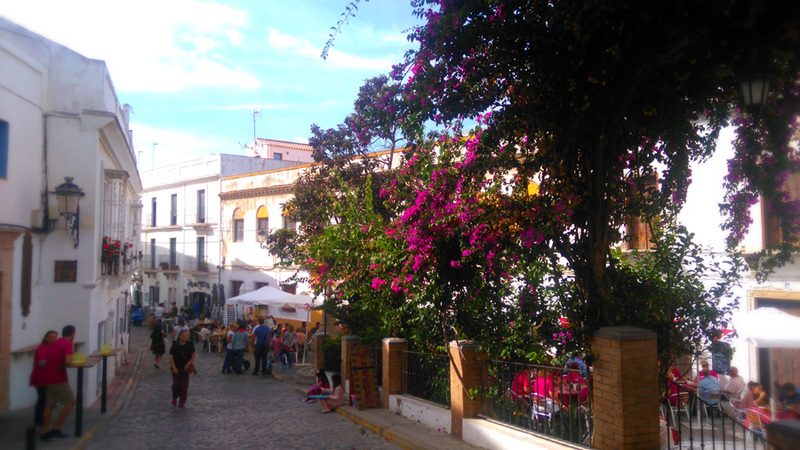 Tarifa is a charming little town thanks to its narrow cobbled streets, tumbling jasmine and orange trees, a perfect place for a stroll and a coffee in one of many little squares. 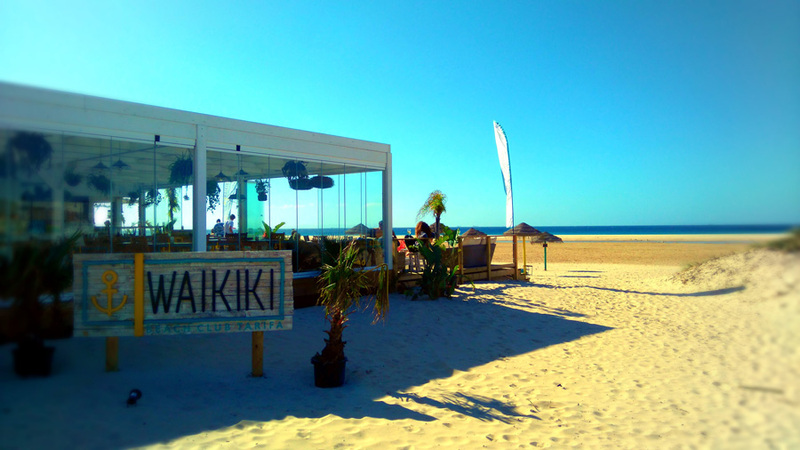 Tarifa is a very sociable town and has many traditional tapas bars and restaurants. Also some popular beach bars with live music at the weekends. Plenty to choose from.